This entry was posted on July 19, 2018 by Erin Swinfard. 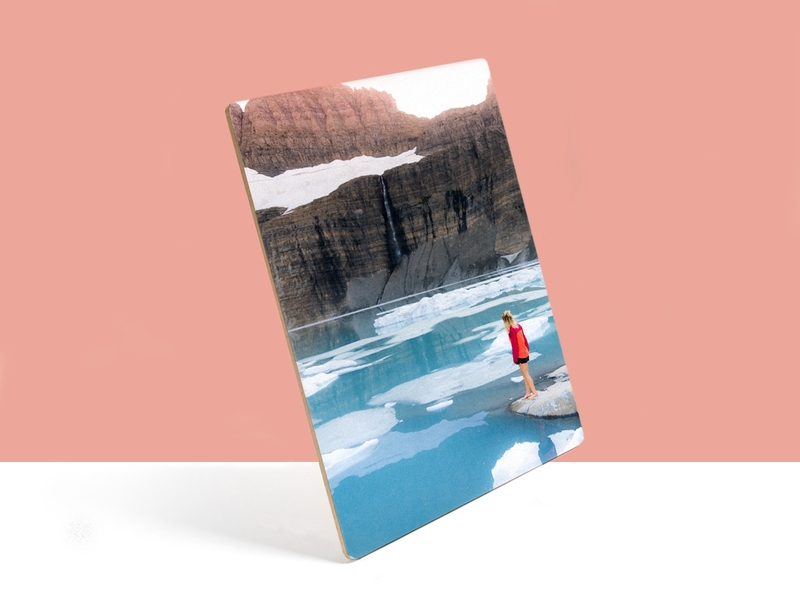 If you want to show off your photos, you can't go wrong with a bamboo photo mount. They are not just affordable, they are gorgeous, durable and environmentally friendly! So you have a hard drive filled with your favorite images and you're not sure what to do with them? First of all, you've come to the right place. 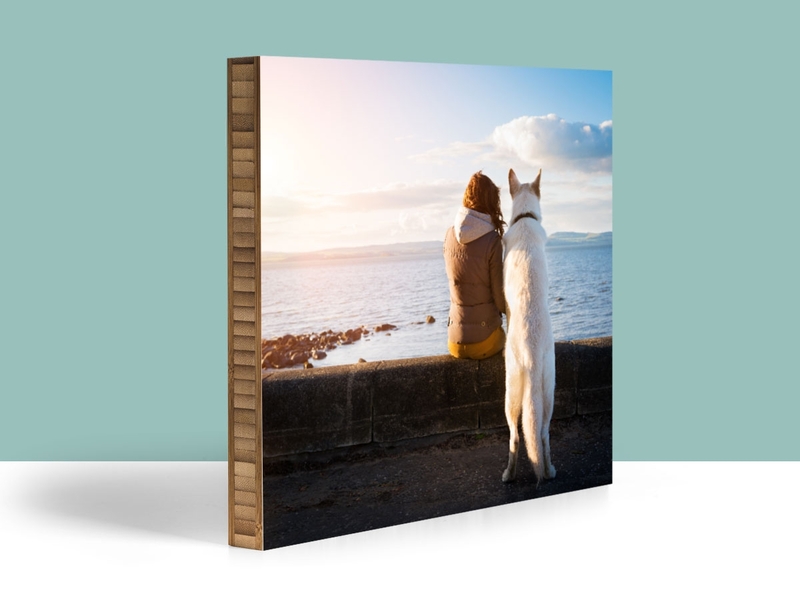 At Plywerk, we have some amazing ways to proudly display your images. While I could go into detail about all of our awesome products, today we are focusing on bamboo photo mounts. Bamboo is an interesting material. You can use it for just about anything, even building luxuriously complicated and awesome treehouses. Yesh Elora Hardy, I'm frightened of your talent. It's an easy to grow and a truly sustainable material. We love promoting anything that's environmentally friendly! We use only eco-friendly inks and our facility is powered by 200+ solar panels. 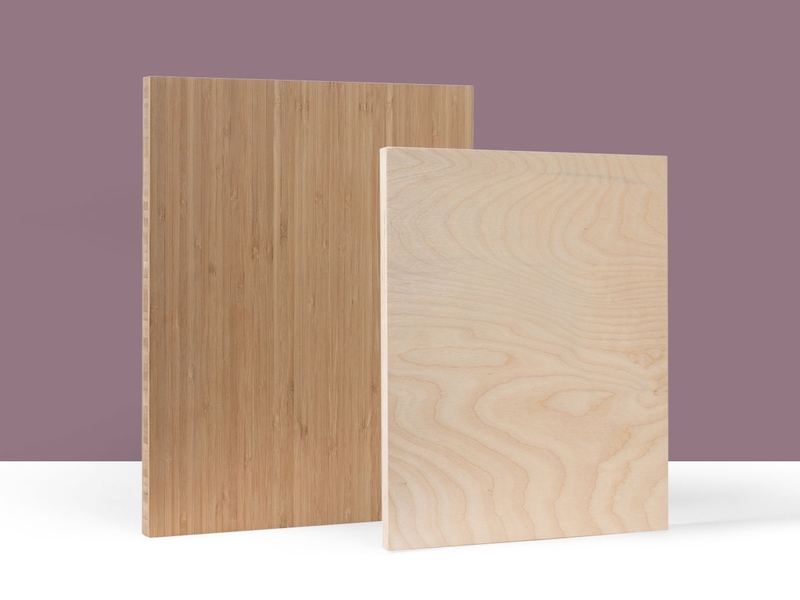 Bamboo is a highly durable material. So, no worries about the quality of your product. 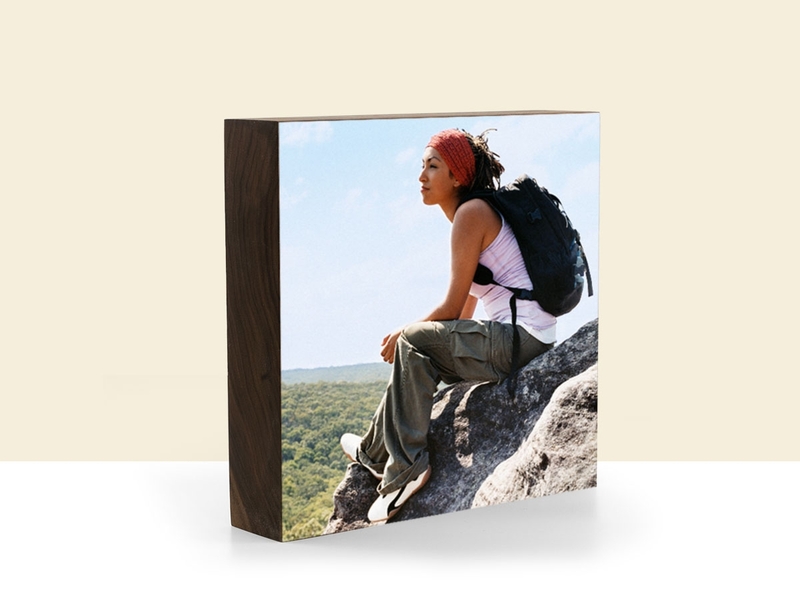 We print out your photo using the best printers available on lustre photo paper. What's 'lustre'? If I had to guess, I would say it's a type of French cuisine, probably chicken. But lucky for you I don't have to guess. It's really a type of high-end photo paper. I know, not as delicious as chicken, but awesome all the same. It's not quite glossy and not quite matte. It's somewhere in the middle and offers the best of both worlds. It gives you color saturation of a glossy finish with the fingerprint resistance of a matte print. 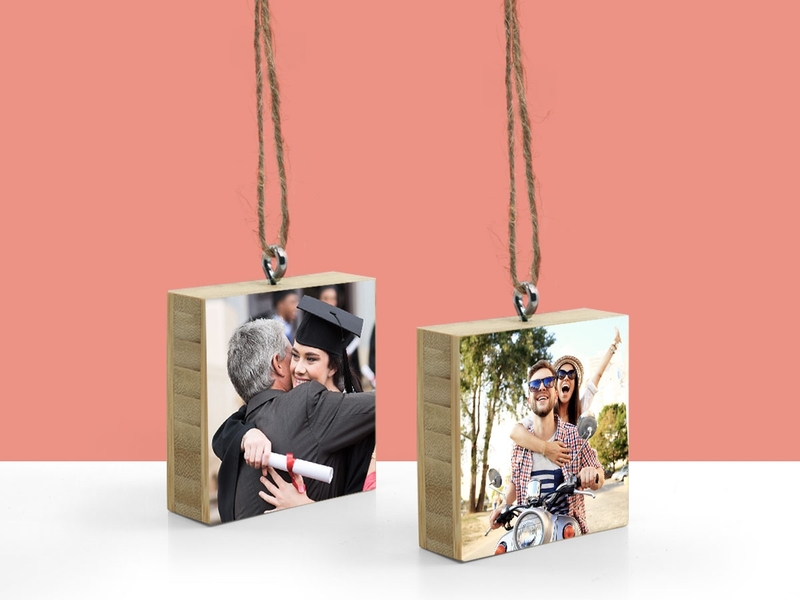 In conclusion, if you have some photos that you would like to share with the world, check out our bamboo photo mounts. They come in a variety of sizes. The smallest size being a 5X5 and the largest size being a 30X40.